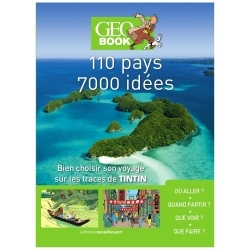 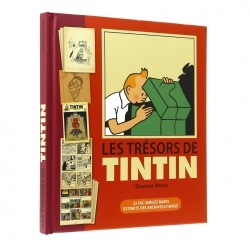 A fully illustrated guide to the world-famous character Tintin, and his adventures. 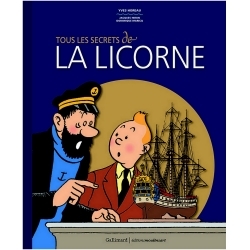 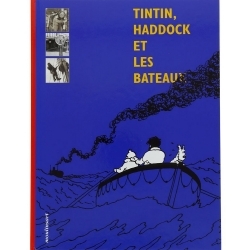 This well-researched and gorgeously presented overview follows Tintin through all 24 titles of the series. 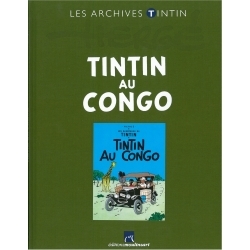 Tintin is the classic example of groundbreaking graphic narrative that all others can be compared to. 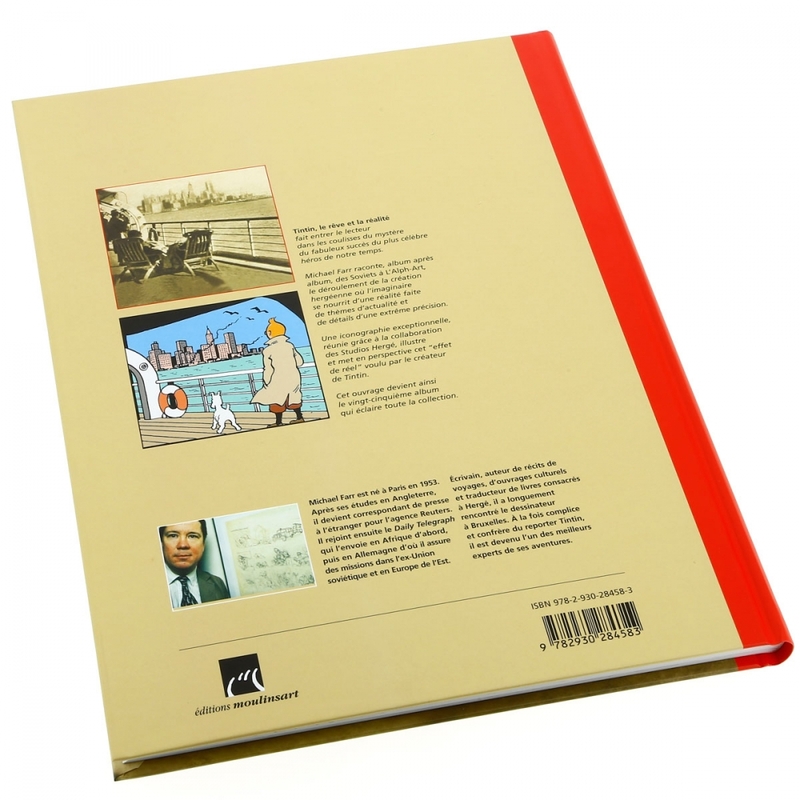 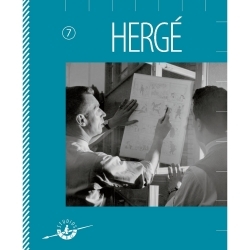 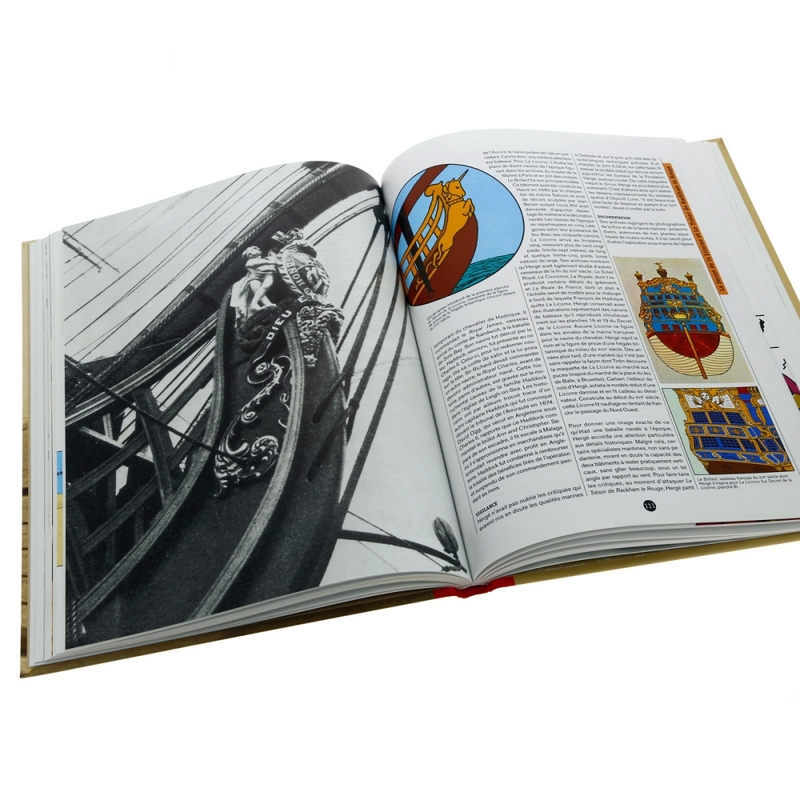 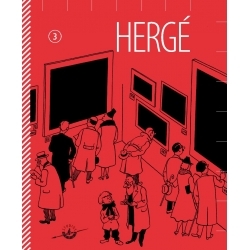 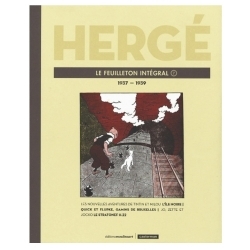 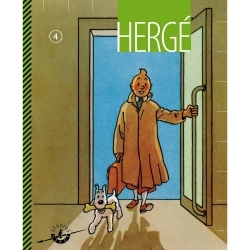 The Complete Companion contextualizes the work of Tintin's creator, Hergé, and places it in its historical context. 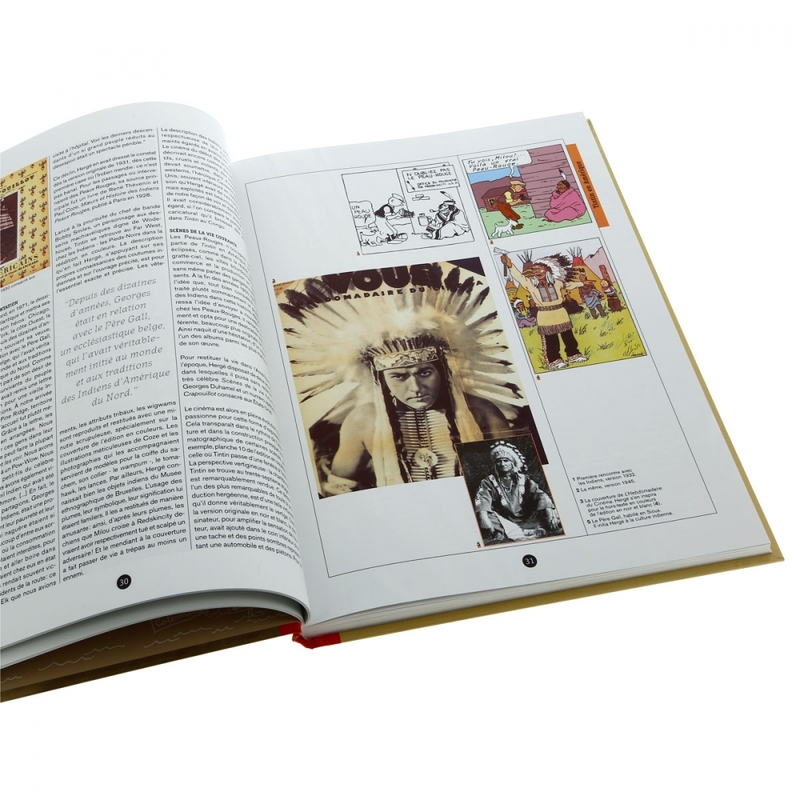 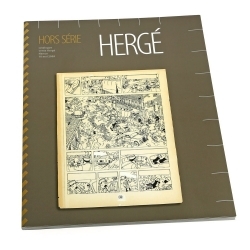 Author Michael Farr shows Hergé's drawings side by side with their references, demonstrating how Hergé established believable backgrounds and realistic details. 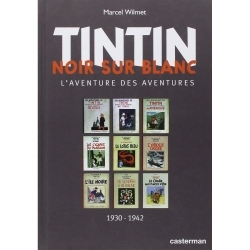 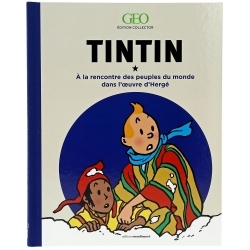 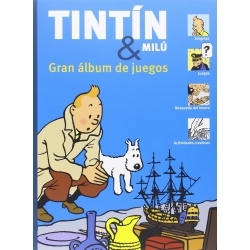 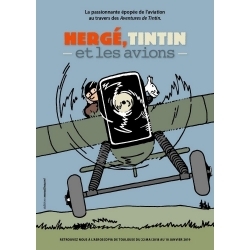 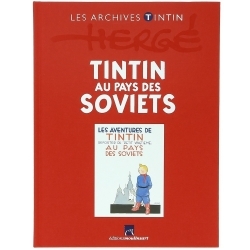 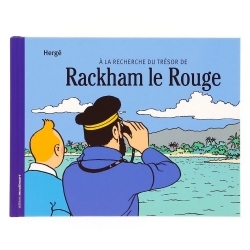 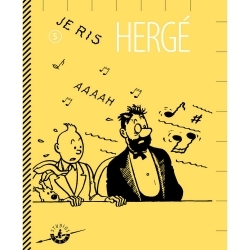 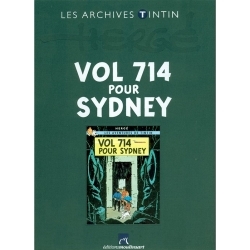 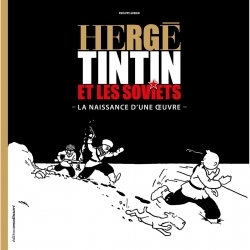 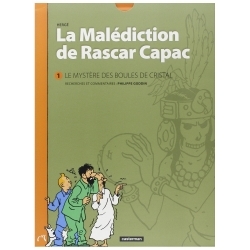 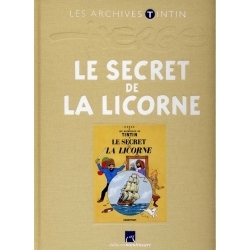 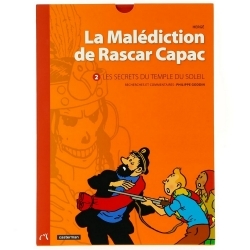 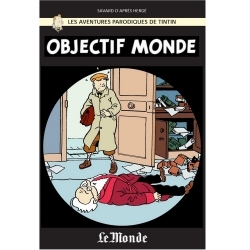 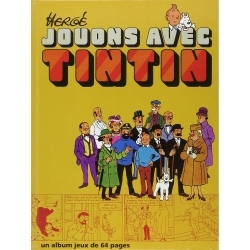 The Companion is richly-illustrated, including examples of the sketches that Hergé would re-work and polish until he found the clearest, most easily readable line – giving birth to a style that would later be called “Clear Line”.The Adventures of Tintin mix universal appeal, adventure and slapstick, drama and humour in a collection of stories that have stood the test of time. 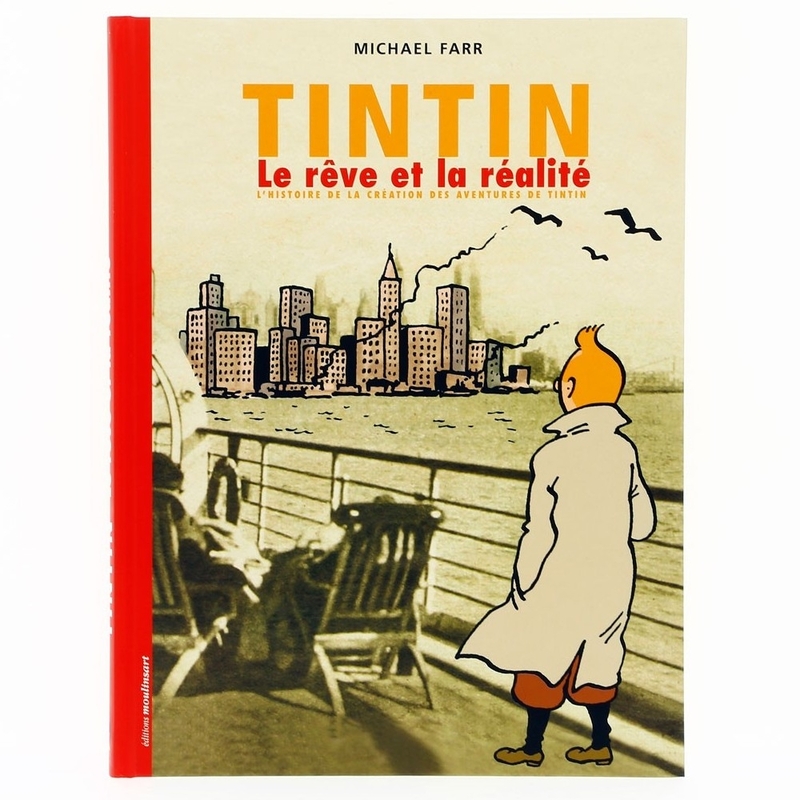 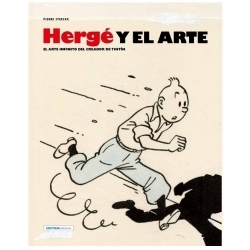 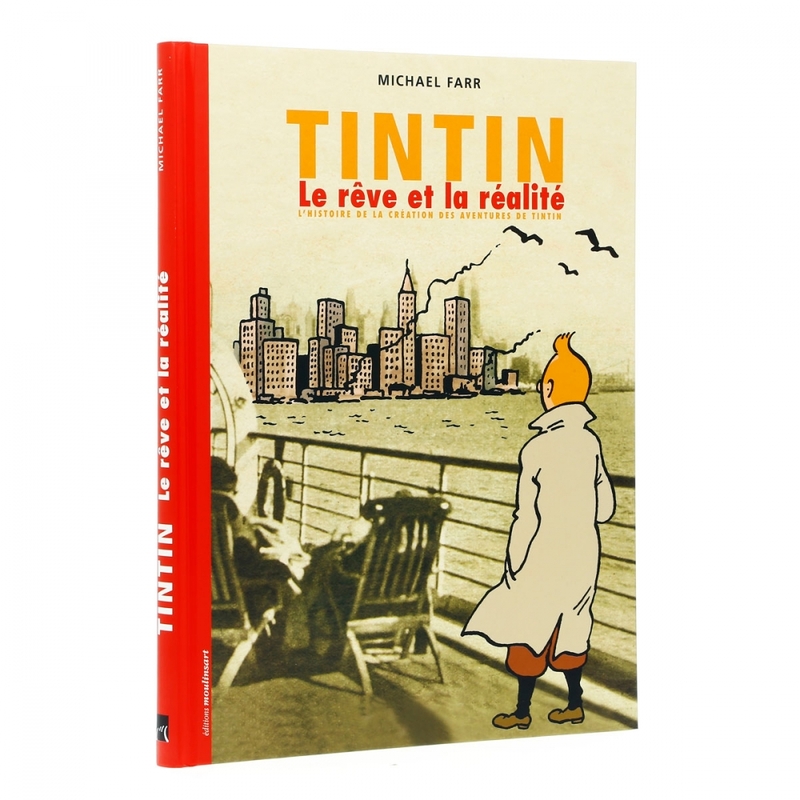 Michael Farr's book is the ultimate companion to Hergé's stories. 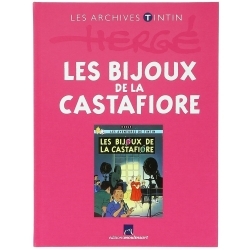 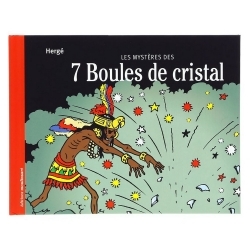 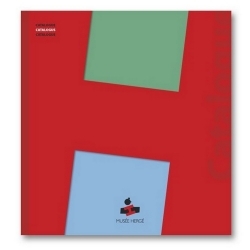 This is the French-language version.